I would check there is no dirt clogging up the mechanism or inside the grove at the end of the golf trolley axle. I would suggest a good clean and a spray of WD40 to make sure the spring movement is fully engaging. 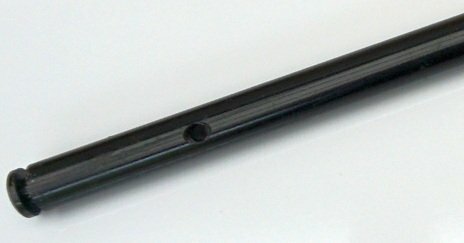 Full details and support for these spares can be found on the support page at golf trolley axle and spring clip. The right sidewheel keeps falling Off.. The trolley is not that Old .. 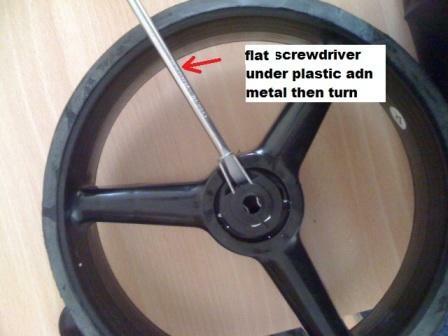 Please can you Help me ..
Hi, It really depends on the type of wheel clip mechanism your golf trolley has on its wheels. 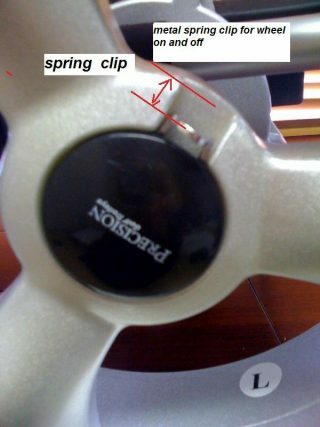 We only sell the spring clips as shown in the online store. Instructions on fitting these clips are also Available on the support page. 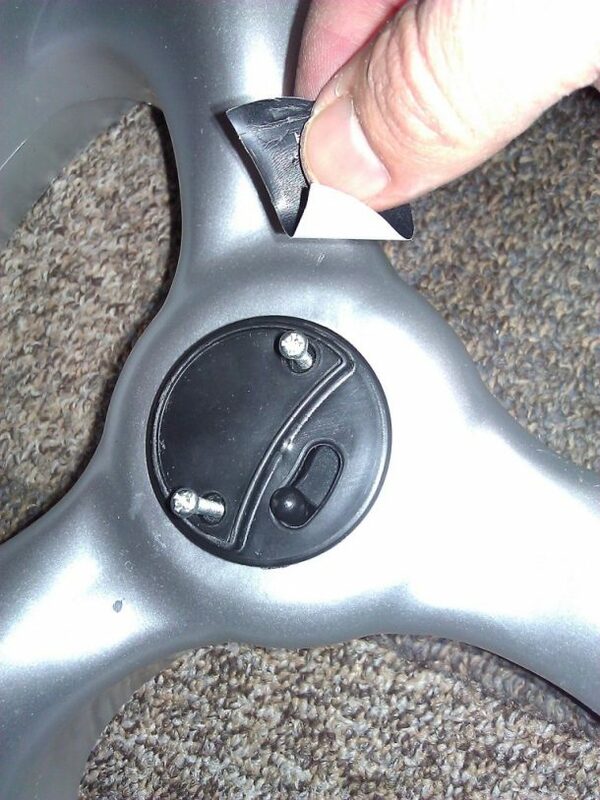 I suggest checking the photos an article of wheel clips on the SUPPOT page. This gives you the best idea of how the club works. 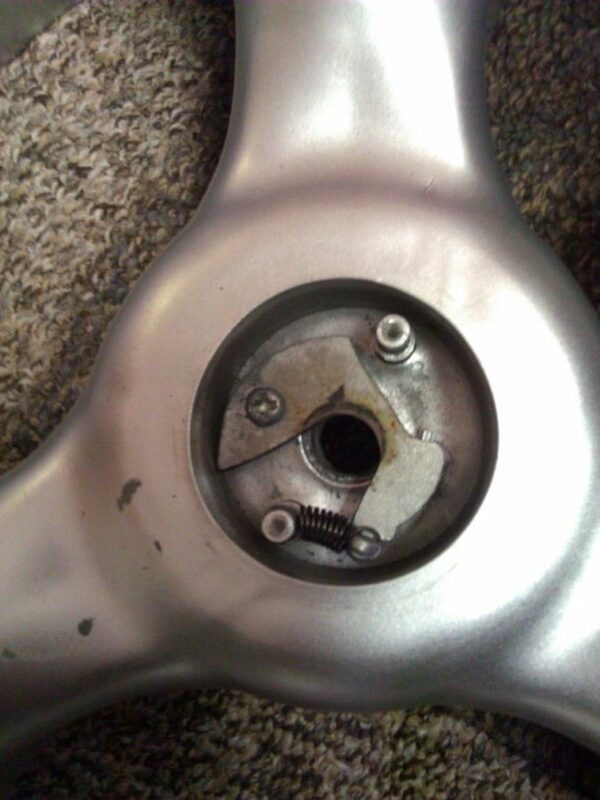 If you are still having problems just contact me or email with photos of your axle and wheels / clips.